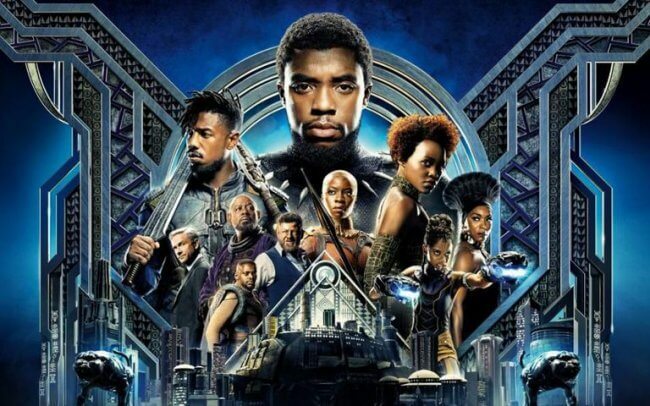 A few weeks ago, I finally watched the Marvel comic movie the Black Panther. I couldn’t stop thinking about how that movie is a sign of the times, of how the Black Lives Matter Movement and every black person fighting for justice at this moment in history created the space for the Black Panther superhero to emerge with such blockbuster power. 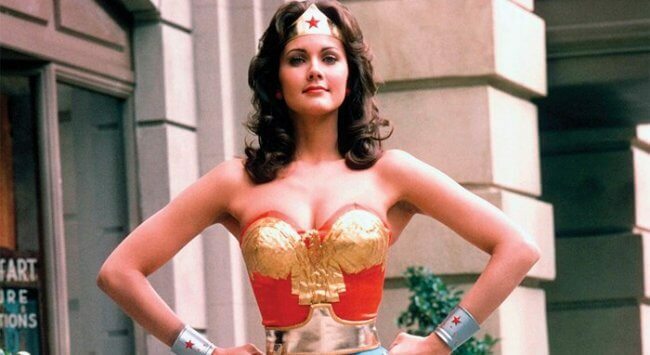 It reminded me of 1975, when I was a kid and the Wonder Woman TV show first aired. Before Wonder Woman, the dominant storyline was that of a man saving the day, rescuing a helpless woman in distress. The story of Wonder Woman busted through that old-school narrative, inspiring young girls like me to believe that we, too, could be superheroes. But in reality, Wonder Woman wasn’t the true superhero of the day. She was a character that represented thousands of real-life women of the 1970’s who were fighting for their rights; women who were becoming powerful politicians, lawyers, authors, artists, entrepreneurs, and doctors. With both the Black Panther and Wonder Woman, the superheroes are, in reality, the people everywhere taking control of the narrative and challenging long-standing, outdated ways of thinking. I’ve been thinking a lot lately about how storytelling is a powerful tool that shapes our reality. Stories can have long-lasting and profound impacts on the way we view the world. They help shape entire generations. They capture the evolutionary curve of a society. They can help shift an entire culture. 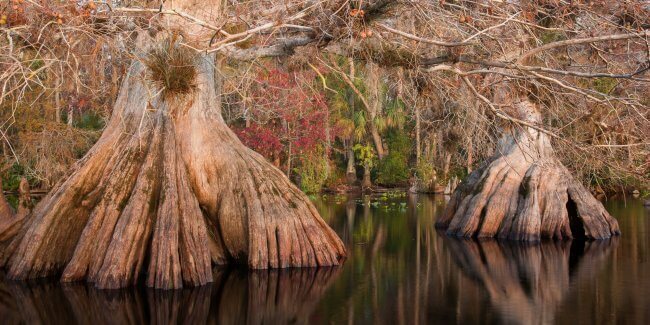 Today, we’re at a turning point in the way we think about and value Southern forests. For decades, the underlying storyline in the world’s largest wood-producing region has been that Southern forests are most valuable when they’re logged, turned into wood products, and sold for profits. The underlying moral of this old-school narrative is that the primary role of Southern forests is to supply us humans with wood products. This has resulted in a myth that standing, living forests have no value. But, today the winds of change are blowing through the trees. A new narrative is taking root, seeded by the stories that our friends, families, and neighbors are telling. Over the past month, we’ve been lifting up the stories of superhero Forest Defenders who are showing us all the different and beautiful ways we humans can value living Southern forests. Dr. Thomas RaShad Easley is a hip hop artist, forester, and Assistant Dean of Community & Inclusion at Yale who grew up in Alabama. He sees the woods as a priceless place of learning and reflection that makes him feel safe and is helping him live out his ancestors’ dreams of freedom. Dr. Easley sees the beauty of diversity in the forest and in us and urges us to embrace that difference within ourselves and others. He reminds us that we don’t really own the forest; it owns us. Through learning in the North Carolina woods, young 5th grader Lila reminds us that the living forest is full of inspiration. Professional mountain biking champion Terri Watts from Georgia reflects on the joy and freedom we can only find in the forest. She reminds us just how valuable living forests are as a place to play and be a kid again, to escape the stress and fast-paced world that we all live in. One thing I’ve learned in the course of my 22 year-long career as a Forest Defender, is that we all have our own inspiring stories about the value of living Southern forests. Together our stories and our everyday actions are changing and shaping the future of Southern forests — a future where the world accepts that our forests are worth way more living than dead. Every time we tell a story that busts through the old way of thinking, every time we take action to protect our forests from industrial logging or support forests with our dollars, we’re a superhero who’s saving our forests and our future. We can all be superheroes for the forest. Become a Forest Defender today.